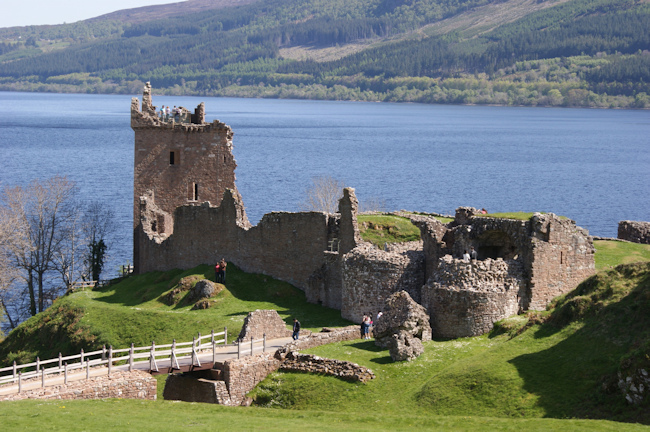 .. why not take a private tour to some of the wonderful places of interest in Scotland. 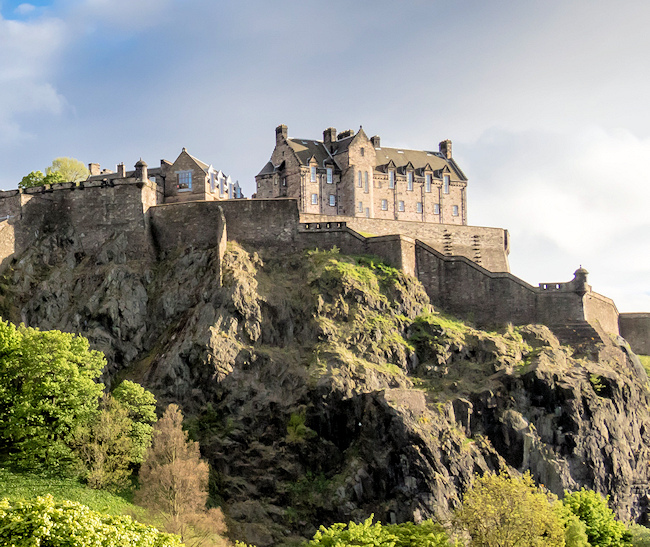 Sit back in comfort and take in the scenery and history of Edinburgh. Edinburgh Airport Cars can provide you with that special private tour. 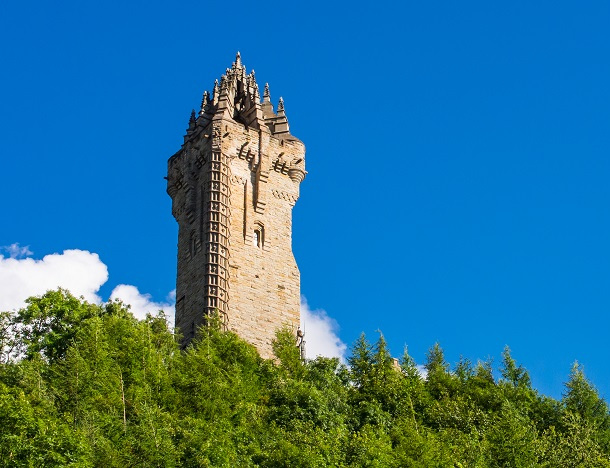 We can arrange a schedule to suit you so you can enjoy the best tour possible without worrying about how to get there, where to stop for a meal and what sights to see on your travels around Scotland. Scotland offers some of the best Golf Courses in the world and Edinburgh Airport Cars can take you in style and comfort to and from your Golf Day out. Scotland's wonderful sights, landscapes and spectacles. Our most popular Scottish Tours.. The tours below are just a guide. Any places of interest can be added to create a sightseeing tour of your own making. You can lengthen or shorten the duration of your tour, you are the boss and can make any changes to your itinerary. 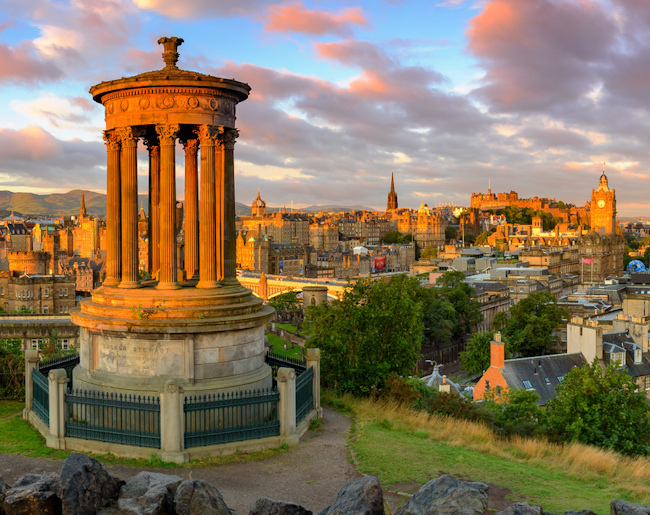 Travel up the infamous Royal Mile through the Old Town, past The Scottish Parliament building to Edinburgh Castle and the Forth Road Bridge. 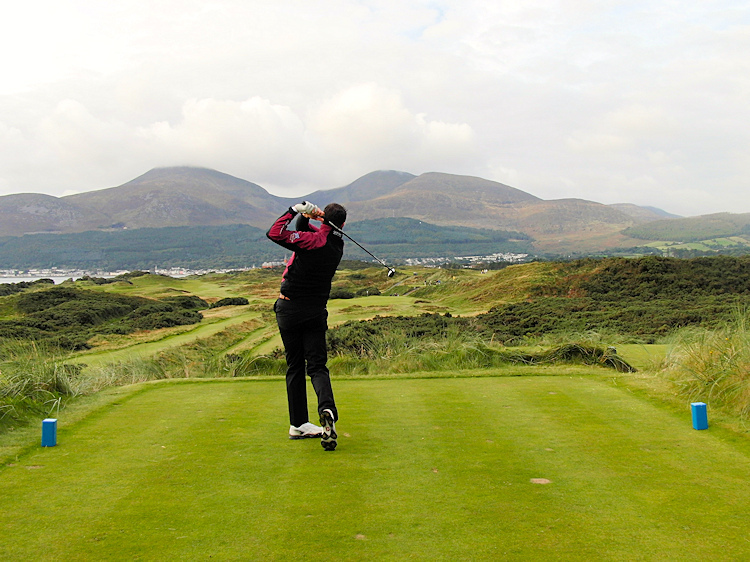 Scotland also offers some of the best Golf Courses in the world. Edinburgh Airport Cars can take you in style and comfort to and from your Golf Day out. 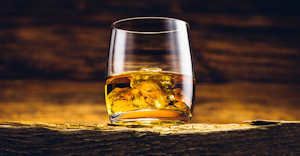 If you have a thirst for the whisky and how it is made then we can take you on a pleasant drive through the countryside to Glenkinchie Distillery, the home of 'The Edinburgh Malt', located in the rolling farmland of East Lothian. Glengoyne Distillery offers a wonderful range of tours, allowing you to discover how they capture the flavour, which is steeped in history. After the tour, take a stroll up to the waterfall and the hidden glen – it’s a tranquil spot, the perfect end to the tour. 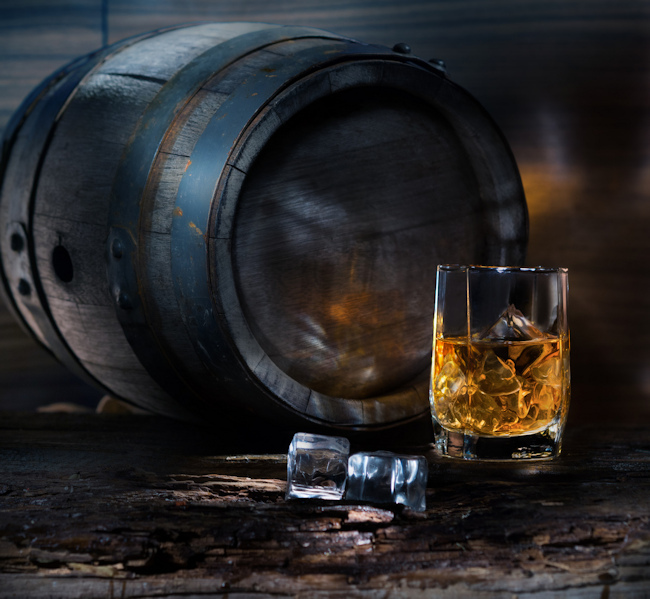 Take a Tour of the areas best Whisky Distilleries with Edinburgh Airports Cars. We can arrange an itinerary and take you to and from the distillery of your choice.